Once again this past week we’ve been busy scanning across the internet to find the latest information and Open University courses. The greatest university on the planet (we reckon anyway) is always innovating and leading the way on many issues that affect us around the globe and these news pieces reflect just that. 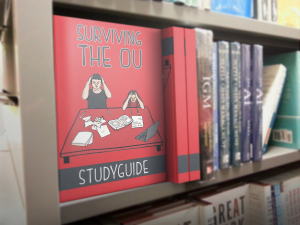 This week we cover a free OU savings course, go back inside The Guardian newspaper archive to the start of the Open University and ask if sperm whales have local accents. So if there’s a free course or bit of news on the agenda then hopefully we will pick it up and stick it on the next Open University news. 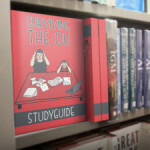 New FREE course from the Open University. How do you pick a savings account or loan, what are the safest or riskiest things to do with your cash and how do you make more of it easily? In an effort to help people get better with their money, the Open University has launched a free course – covering everything from the basics of budgeting, tax, benefits and loans through to pensions and investment. Do sperm whales speak with local accents? A new survey suggests that sperm whale culture might be surprisingly elaborate – and that whales have regional dialects. Guardian archive. “A new distance learning concept is being launched, combining TV and radio tuition with correspondence and face-to-face residential courses”. ‘Open University’ of air and mail.